Part of our Corporate Collection, this 1" lapel pin is die struck with gold plating and black enamel color filled. 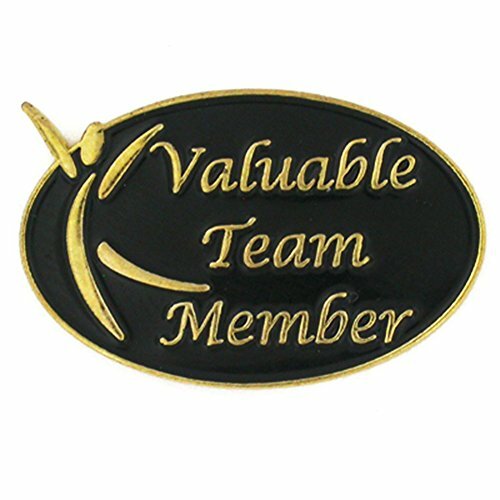 This pin was designed with our corporate clients in mind and is geared toward the motivation and rewarding of team members, employees, and other recipients. Each pin is hand polished, includes a clutch back and is individually poly bagged. This 1" lapel pin is die struck with gold plating and black enamel color filled.